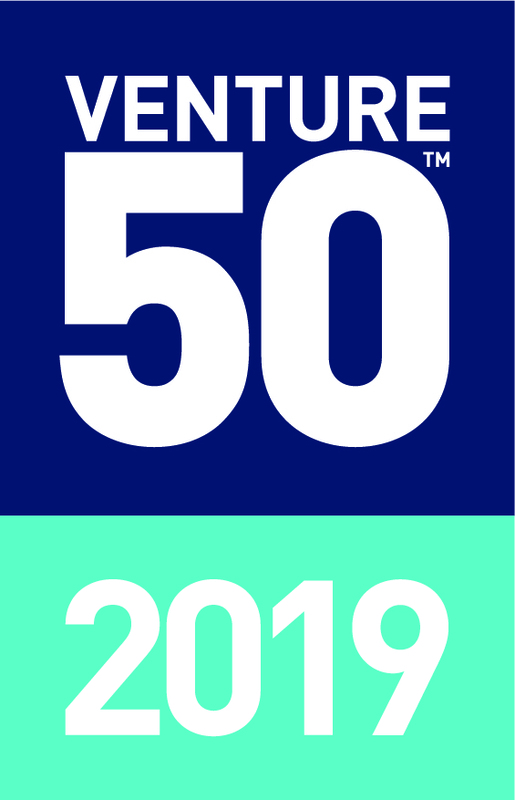 The 2019 TSX Venture 50 is a ranking of top performers on TSX Venture Exchange over the last year. The Venture 50 are the top ten companies listed on TSX Venture Exchange in each of five major industry sectors – mining, energy & energy services, clean technology & life sciences, diversified industries and technology – based on a ranking formula with equal weighting given to market cap growth, trading volume amount and share price appreciation. All data was as of December 31, 2018.